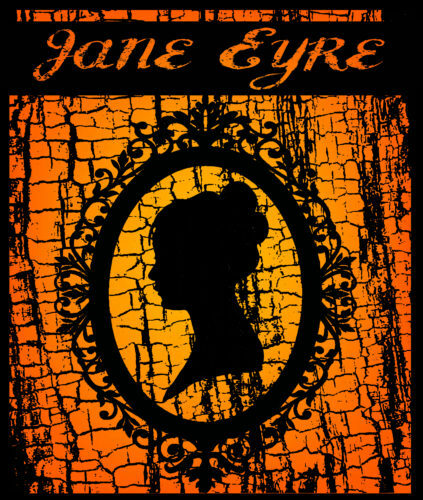 Have a drink and good food in The Library Pittsburgh pub before participating in a discussion on Charlotte Brontë's classic work - Jane Eyre, seen through the eyes of Alan Stanford, Artistic and Executive Director of PICT's upcoming production. 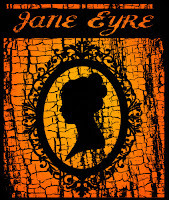 Charlotte Brontë's beloved Jane Eyre will leap off the pages of the novel onto the stage of the Fred Rogers Studio at WQED from April 5-28. Get a behind-the-scenes look at the creation of the stage adaptation of Charlotte Brontë's novel as Stanford, who adapted the novel for the stage, discusses the origins of the production, provides insight into Charlotte Brontë and her sisters, and establishes the historical and social context of the play. Stanford began his career in Dublin and was principal director of the Gate Theatre Dublin for nearly twenty years. Stanford is now in his seventh year as director of PICT - Pittsburgh’s Classic Theatre.